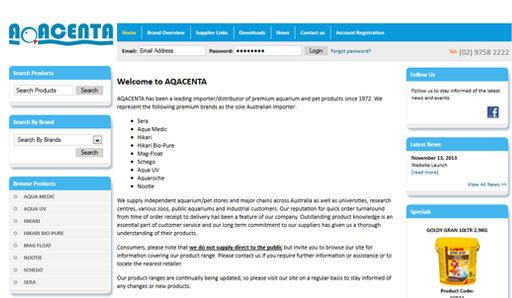 Aqacenta has been a leading importer/distributor of premium aquarium and pet products since 1972. 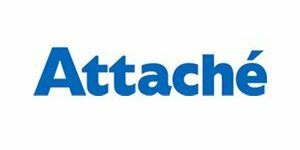 They supply independent aquarium/pet stores and major chains across Australia as well as universities, research centres, various zoos, public aquariums and industrial customers. 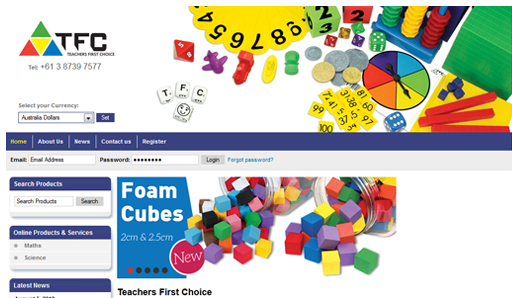 Teachers First Choice is one of the worlds leading manufacturers of mathematical resources for the classroom. They also carry a range of resources for the Science classroom. 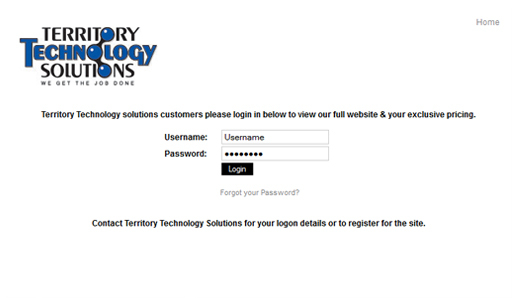 Territory Technology Solutions provides IT equipment sales, service and support advice to businesses and personal computer users throughout the Northern Territory and have been doing so for the past fifteen years. 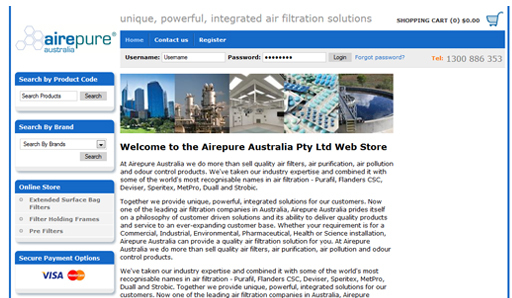 Whether your requirement is for a Commercial, Industrial, Environmental, Pharmaceutical, Health or Science installation, Airepure Australia can provide a quality air filtration solution for you. 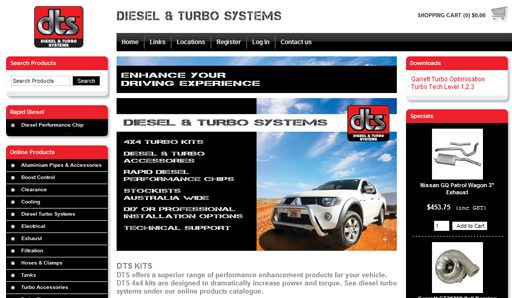 Their range of products includes air filters, air purification and odour control products. 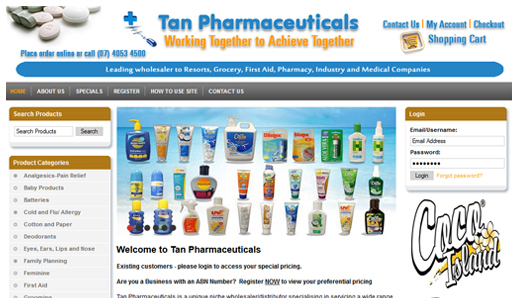 Tan Pharmaceuticals is a wholesaler/distributor with a diverse category of products. 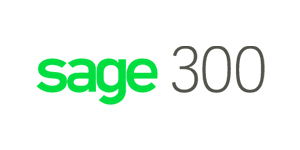 Their product range includes amongst many others, medical/pharmaceuticals, health & beauty, first aid, photographic, sunscreens, grooming, toiletries, insect repellents, swim/beach toys, sports medicine, and cleaning products. As one of the professional hair industry's biggest success stories, OSMO has grown from modest beginnings with a cult following into a respected and trusted global brand. 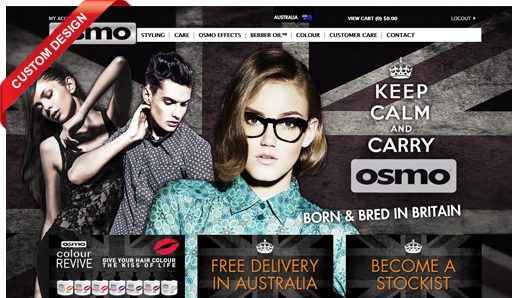 OSMO is distributed in Australia exclusively by Comfortel. 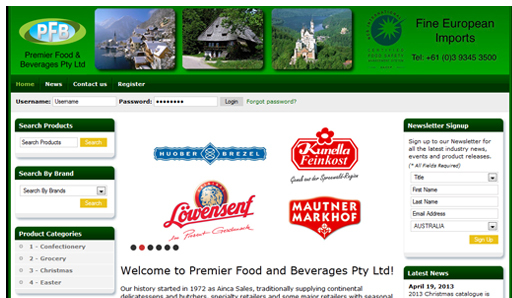 Premier Food and Beverages Pty Ltd sells a comprehensive range of quality branded confectionery and grocery products nationally, which will add value to most retailers' portfolios. 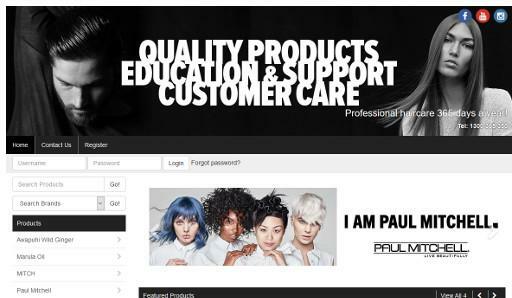 Three Six Five distribute a range of high quality professional hair care products to salons and outlets nationally. 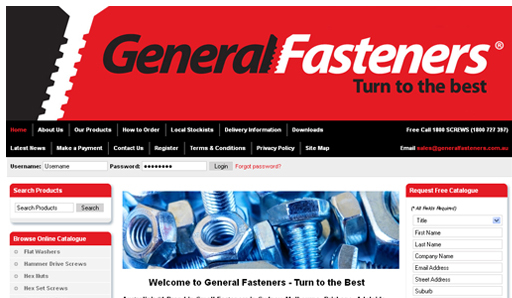 General Fasteners stocks and supplies a large range of Small Fasteners to Australian Businesses in industries such as Industrial, Engineering, Manufacturing, Mining, Automotive and Construction. 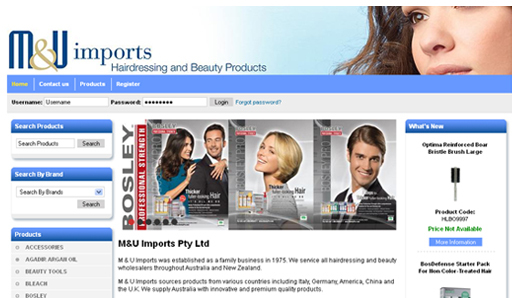 M & U Imports service all hairdressing and beauty wholesalers throughout Australia and New Zealand, sourcing products from various countries including Italy, Germany, America, China and the U.K.
Prestige Pet Products is a family owned company committed to providing our customers with quality products that pets love, including many exclusive brand names. 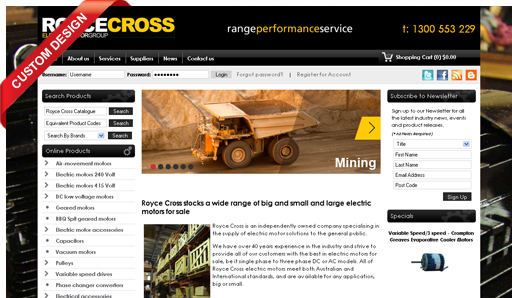 Royce Cross is an independently owned company specialising in the supply of electric motor services and solutions to the general public. 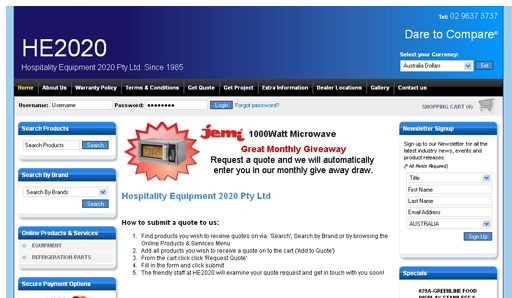 HE2020 have been operating since 1985 and recognized as a leading Importer and Distributor of quality commercial catering and refrigeration equipment servicing the smallest Corner Shop to major Commercial Kitchens, Hotels, Restaurants, Hospitals and Food Processing Plants across Australia and New Zealand. 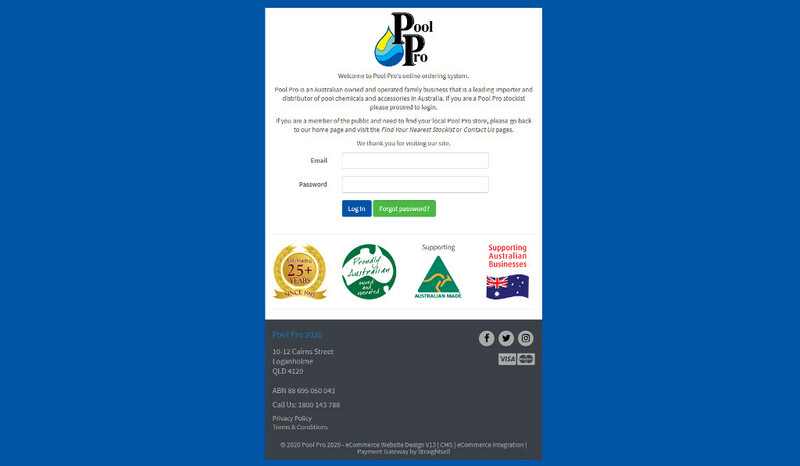 Pool Pro is a truly Australian owned and operated family business that is a leading importer and distributor of pool chemicals and accessories in Australia. 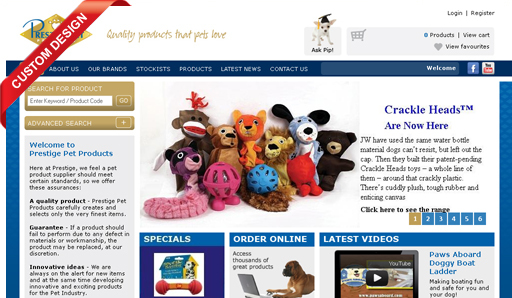 Pool Pro Wholesale is an online ordering system for stockists of Pool Pro products. 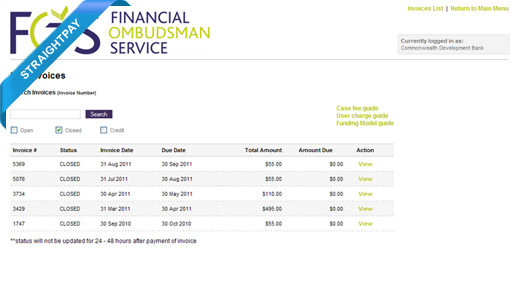 The Financial Ombudsman Service provides accessible, fair and independent dispute resolution for consumers and financial services providers. 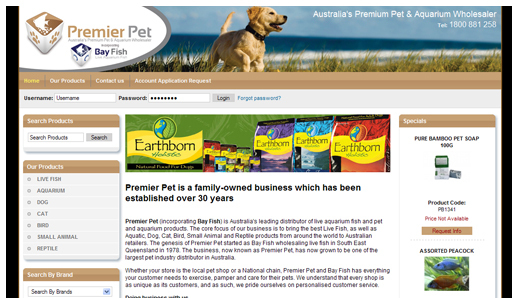 Premier Pet is Australia's leading distributor of live aquarium fish and pet and aquarium products. The core focus of our business is to bring the best Live Fish, as well as Aquatic, Dog, Cat, Bird, Small Animal and Reptile products from around the world to Australian retailers. 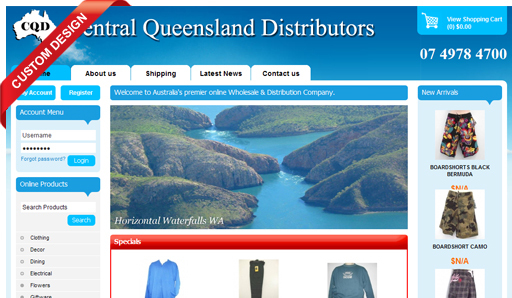 Central Queensland Distributors service remote outback communities with over 3500 bargains on everything from toys, kitchenware, electrical appliances, manchester, clothing, household products, hardware, fishing, sport and leisure and more. 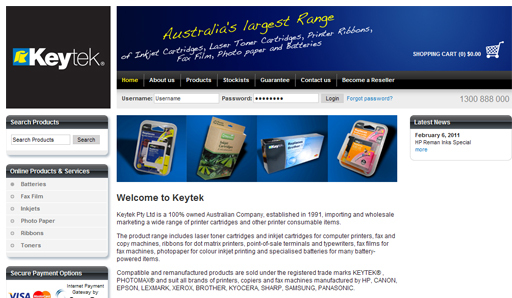 Importers and Wholesalers of printer cartridges and other printer consumable items. 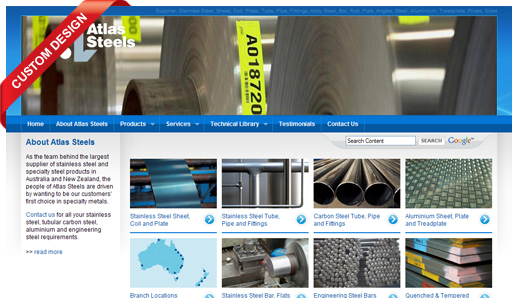 Australasia's largest distributor of stainless and specialty steel products, the people of Atlas Steels are driven by wanting to be our customers' first choice in specialty metals supply. 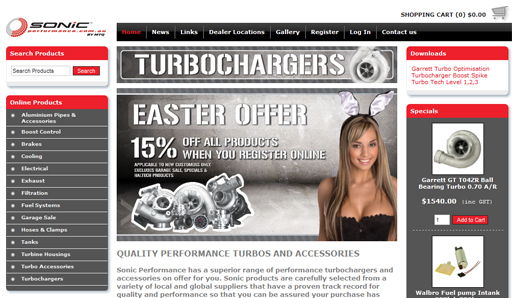 Sonic has a superior range of performance Turbochargers, Turbos, Accessories, Blow Off Valves, Boost Controllers, Wastegates, Cooling systems, Exhaust, Filtration, Hoses and much more. 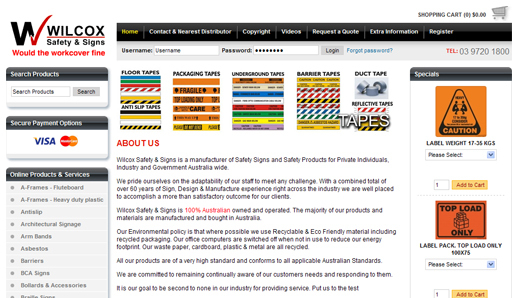 Wilcox Safety and Signs is a supplier of Safety Signs and Safety Products to Private Individuals, Industry and Government Australia wide. 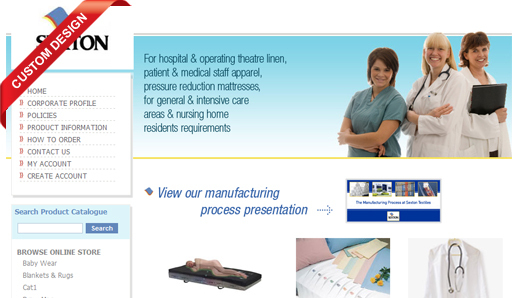 Sexton Trading Company Pty Ltd is an importer, manufacturer and wholesaler of commercial bed linen, patient & medical staff apparel located in Brisbane, Queensland. 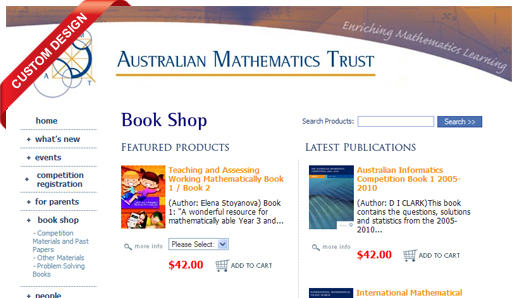 Australian Mathematics Trust, book shop, Australian Schools competition registration, and Singapore Schools competition registration.